Is there a better alternative to PhoneBrowse? 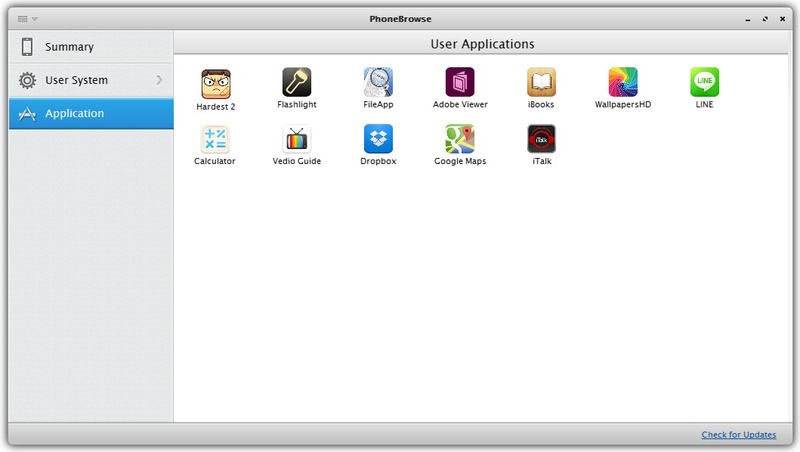 Is PhoneBrowse really the best app in File Management category? Will PhoneBrowse work good on macOS 10.13.4? 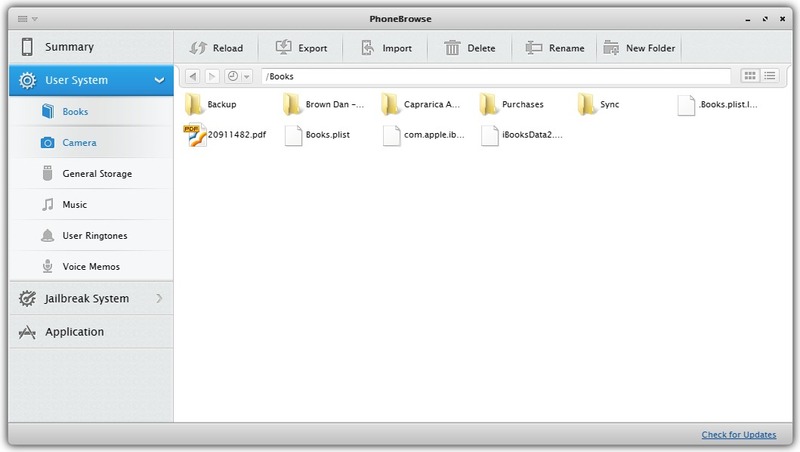 PhoneBrowse is a free iOS file browser software, which is made to access, explore and manage your iPhone, iPad and iPod touch file system with or without jailbreaking. You can breezily add, delete or rename all types of file saved on your iOS devices so as to get the most out of them. Also a freeware running on both Mac and Windows computer that allows you to use all models of iOS devices as USB flash drive, including the latest iPhone 6 (Plus), iPad Air 2, iPad mini 2, iPod touch 5, etc. 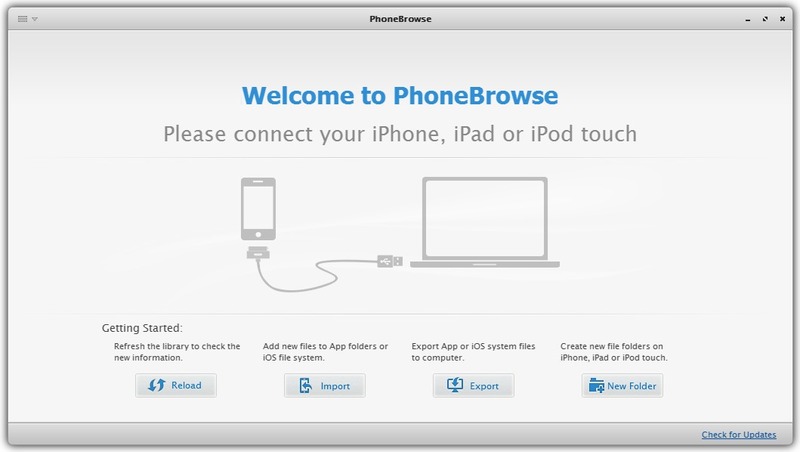 PhoneBrowse needs a review. Be the first to review this app and get the discussion started! PhoneBrowse needs a rating. Be the first to rate this app and get the discussion started!